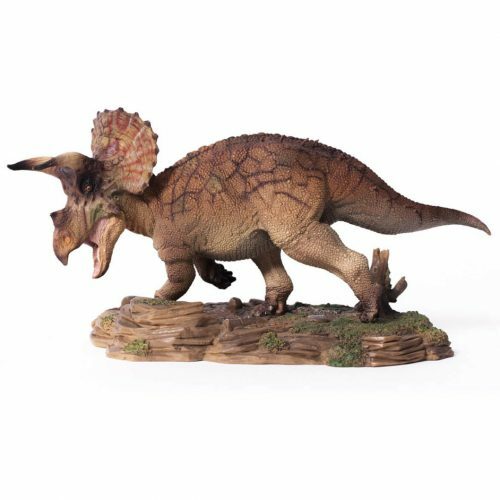 A PNSO Age of Dinosaurs Ceratosaurus dinosaur model. 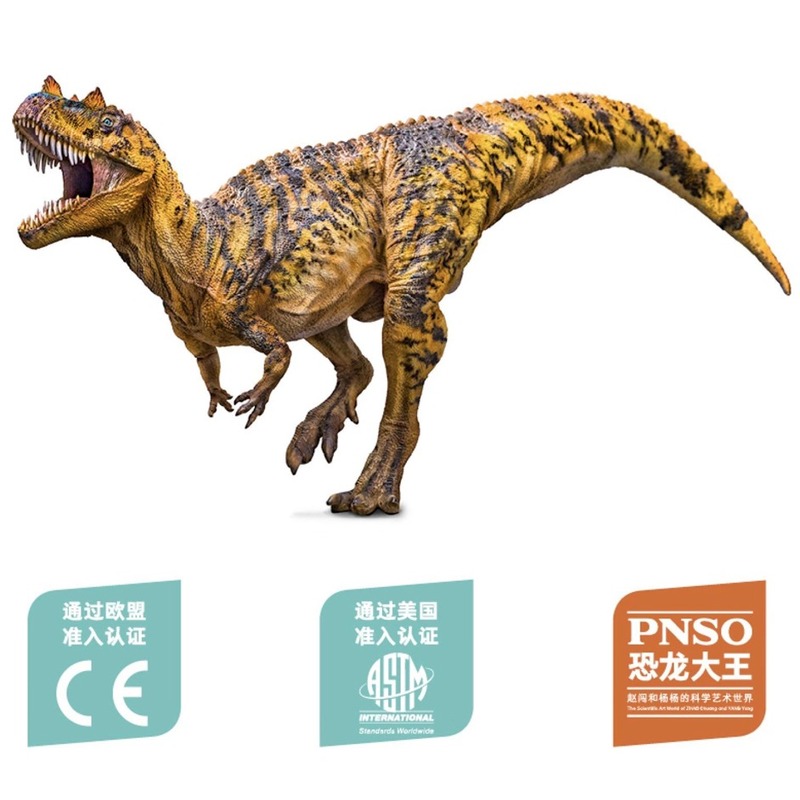 A fantastic model of Ceratosaurus by PNSO. 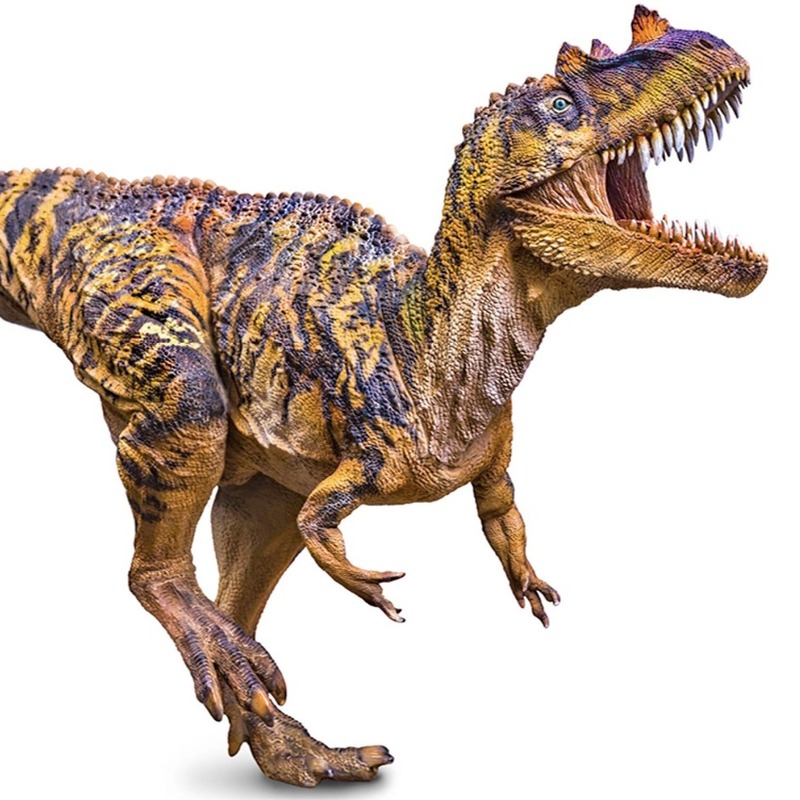 A PNSO Age of Dinosaurs Ceratosaurus model. Length 58 cm approx. Height 26 cm approx.